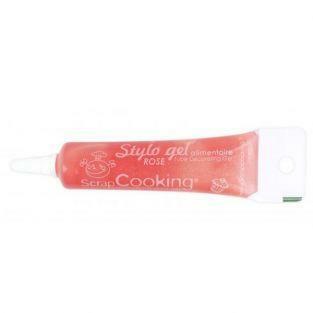 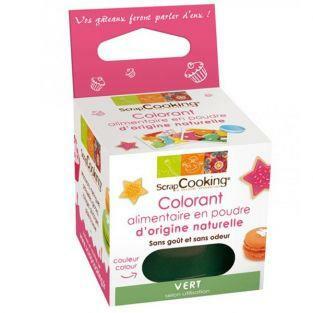 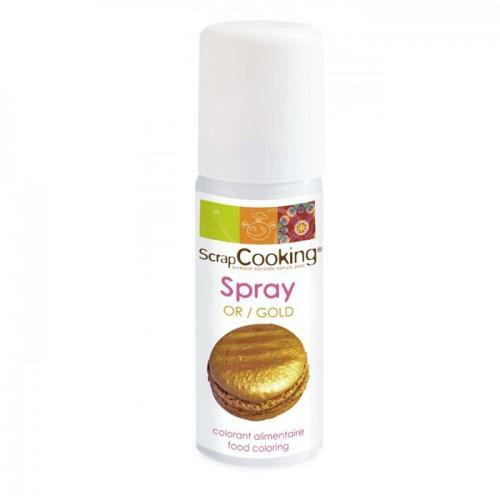 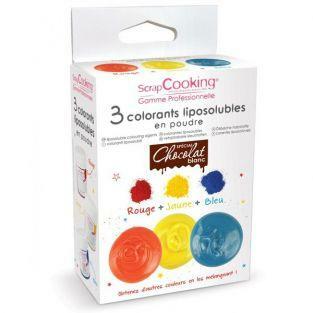 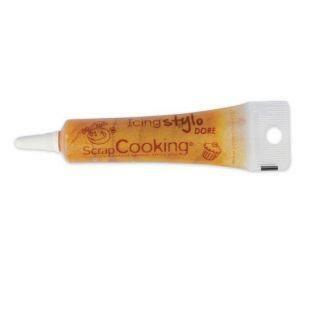 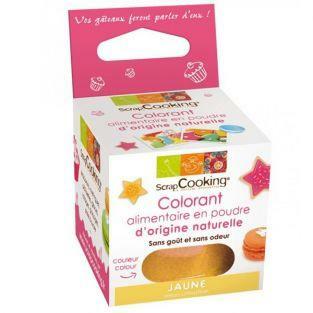 This golden food coloring spray 50ml is perfect decor cupcakes, macaroons and other sweets. 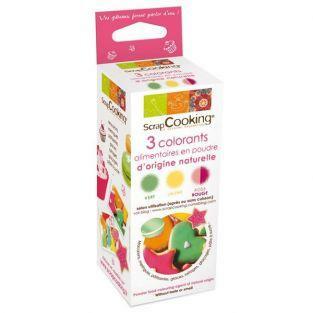 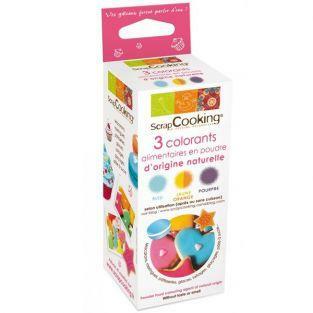 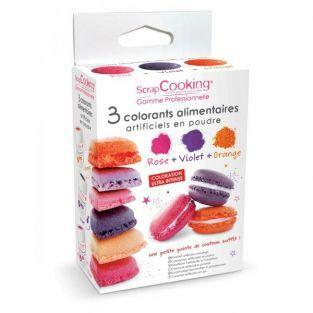 Bring color to all your cooking ! 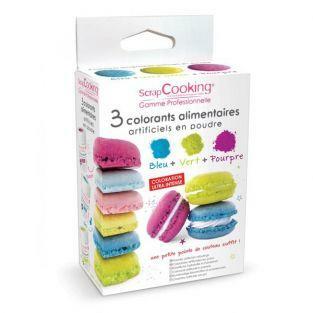 A touch of bright color in your pastries ? 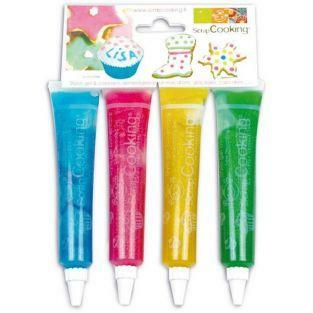 Write with golden ink on all your cakes! 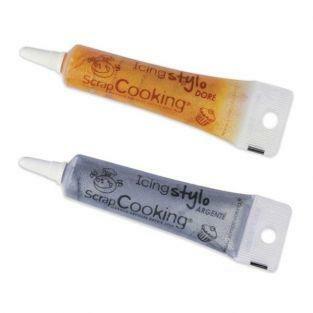 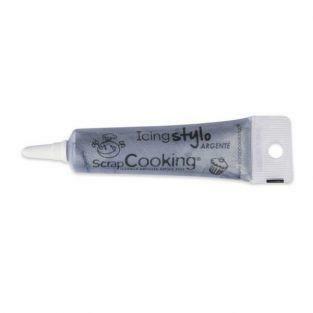 Write with silver ink on all your cakes!